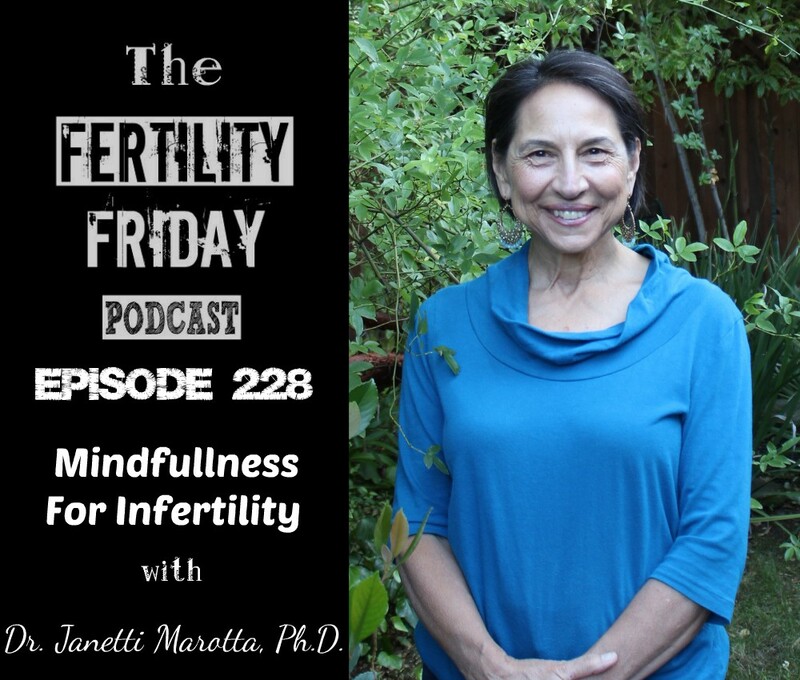 FFP 228 | Mindfullness For Infertility | Dr. Janetti Marotta, Ph.D.
Dr. Marotta is a clinical psychologist, speaker, workshop facilitator, and author of two books, including A Fertile Path: Guiding the Journey with Mindfulness and Compassion. In her work, she shares the lessons of her own healing journey through infertility, and those of the women and men she has worked with, to bring the teaching and practice of mindfulness to the challenge of fertility. After five years of repeated miscarriages, IVF, donor IVF, and failed adoptions, she became the mother of a daughter through surrogacy. In today’s show, we talk all about the role of mindfulness when coping with fertility challenges. Practical ways to develop and mindfulness practice? How is it possible to “accept what is” when you don’t want what’s happening? You can connect with Janetti on Facebook, LinkedIn and on her website.